Gas ranges that are malfunctioning can cause carbon monoxide dangers. Six people died May 8, 2000 in Roslyn Heights, New York after a Long Island homeowner disconnected his carbon monoxide detector because he thought its repeated buzzing was due to a malfunction. The air conditioning system pulled carbon monoxide gas from an adjacent natural gas furnace and spread it throughout the home while they slept. The CPSC recommends installing at least one carbon monoxide detector per household, near the sleeping area. It recommends that multi-level homes have a detector on each floor. Choose one that is Underwriters Laboratories, Inc. (UL) listed and sounds an audible alarm. Since the burning of gas does not usually require electricity, it’s best to get an alarm with a battery back up in case the power to the house is interrupted. Most quality devices cost less than $100. There are cheaper detectors that change color when a high level of CO gas is reached. 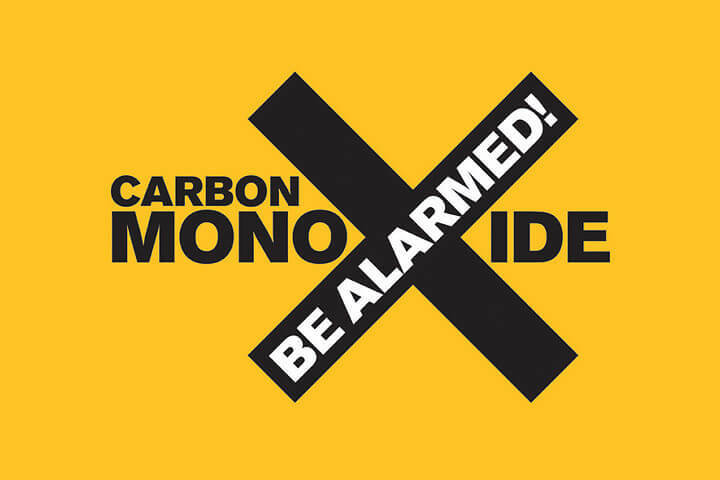 Since one of the great dangers of carbon monoxide is that it can build rapidly and kill people while they sleep, non-sounding detectors would be useless in such cases.